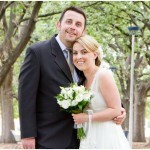 I was delighted to be asked by my old Uni friend Jack to be his wedding photographer for the day. It was the first time I’d met his beautiful wife Jill and the first time I’d ever been to vibrant Glasgow. 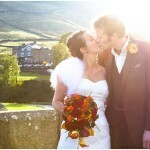 Their intimate wedding with just a few close friends and family was truly lovely, as was the Glaswegian weather! We were treated to glorious sunshine and made the most of it as we strolled through the nearby park to get a few shots after the ceremony. 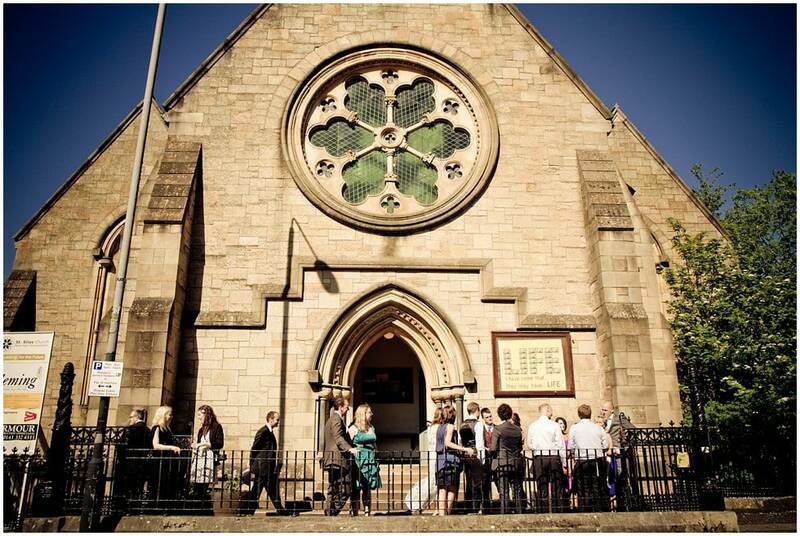 In need of an awesome Glasgow wedding Photographer? 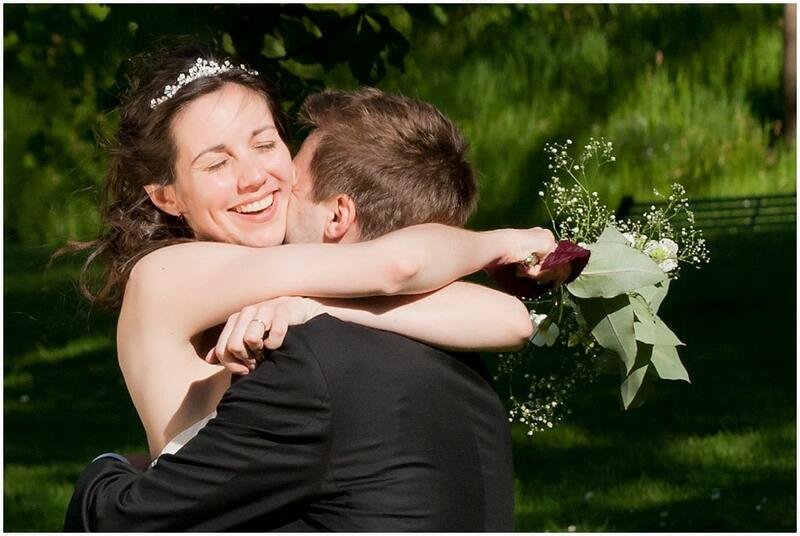 Or need of an unobstrusive wedding photographer for anywhere in the UK? Get in touch by clicking here and lets have a chat!